There has been a lot of drama surrounding HBO’s release of the documentary Leaving Neverland that features Wade Robson and Jimmy Safechuck’s allegations of sexual abuse against Michael Jackson. 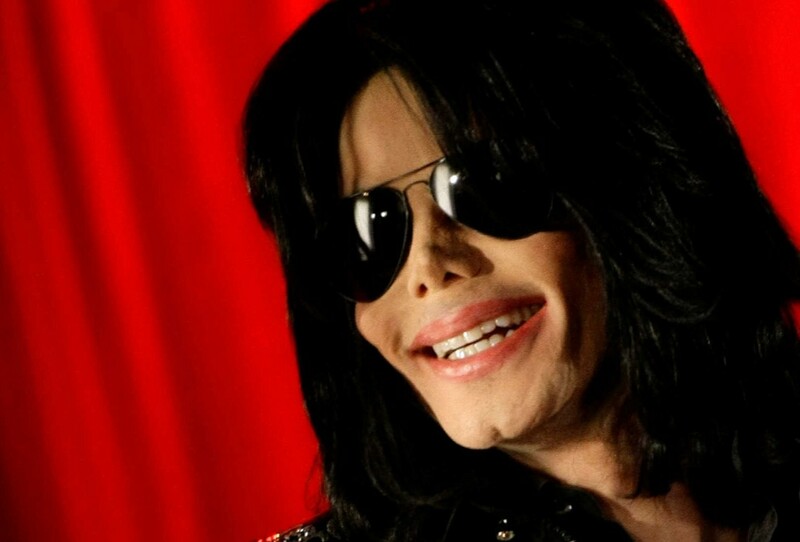 Not only did viewers find the documentary difficult to watch, but Michael Jackson’s family is suing HBO for airing the documentary. Leaving Neverland may be HBO’s most controversial documentary but it’s also not leaving HBO anytime soon. 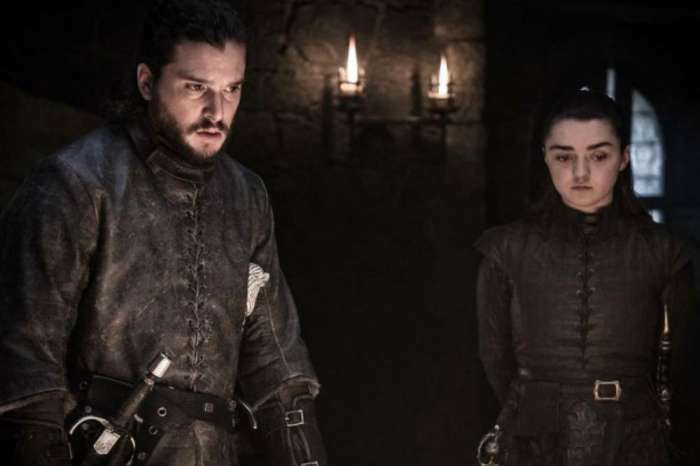 Viewers thought the show was removed after not seeing it airing on HBO live. HBO assured viewers that they are not removing Leaving Neverland, even though the show has sparked contention worldwide. Michael Jackson is not alive to address the allegations made by Robson and Safechuck and his friends, family members, and fans are doing everything in their power to protect and defend his legacy. MJ’s fans have also taken issue with Oprah Winfrey for hosting Wade Robson and Jimmy Safechuck on the HBO follow up After Neverland. Oprah Winfrey continues to defend her interview and choice to give Wade Robson and Jimmy Safechuck a voice and platform. Some people feel that there are discrepancies in Leaving Neverland that should cause the documentary to be pulled. They feel that if Wade Robson and Jimmy Safechuck are lying, then the entire credibility of the documentary is in question. In turn, many of Michael Jackson’s supporter state that HBO was irresponsible in airing Leaving Neverland. On the other hand, there are people who support Wade Robson and Jimmy Safechuck and feel that it is wrong to accuse victims of sexual abuse of lying just because there may be inconsistencies in their statements. Child sexual abuse victims may have trouble recalling memories due to the emotional turmoil that surrounds the events. 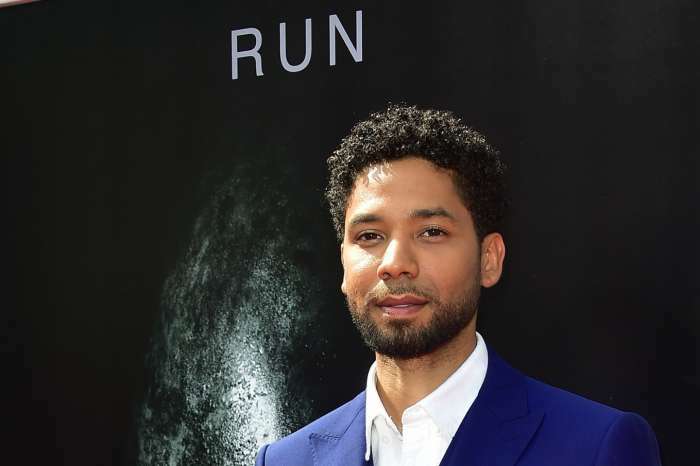 There is a full out battle over the credibility of Leaving Neverland where some people who believed in Michael Jackson’s innocence were swayed after watching the documentary. Oprah Winfrey and HBO have continually stated that they stand behind the documentary and are willing to take the backlash. HBO announced that they will keep Leaving Neverland in their on-demand lineup and it is normal for documentaries that have aired to leave the live lineup after a period of time. What do you think? Should Leaving Neverland be removed from HBO?